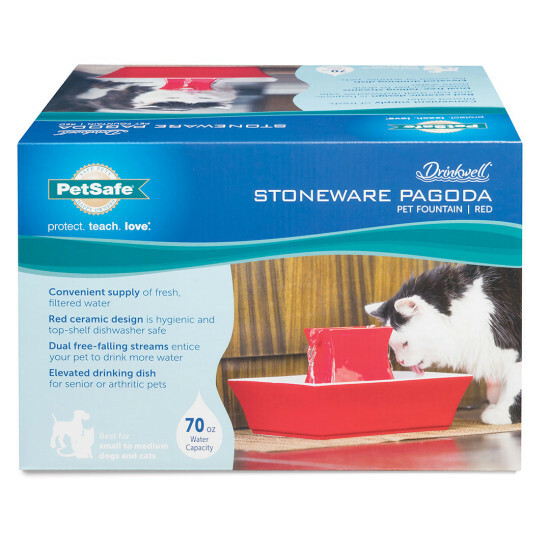 The Pagoda fountain continuously recirculates 70 ounces of fresh, filtered water. 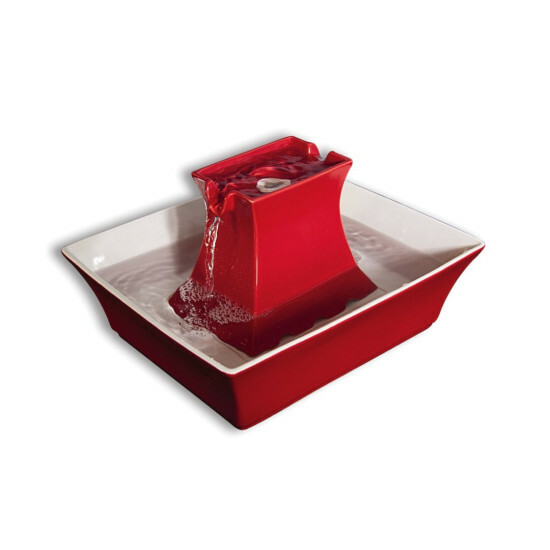 Best of all, the stylish ceramic design is easy to clean and looks great in your home. 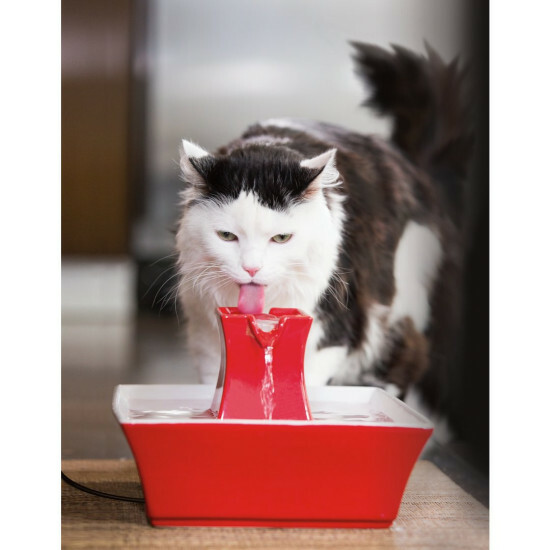 The upper and lower dishes provide 2 drinking areas for pets, and the dual free-falling streams keep water tasting fresh, which encourages your pet to drink more. 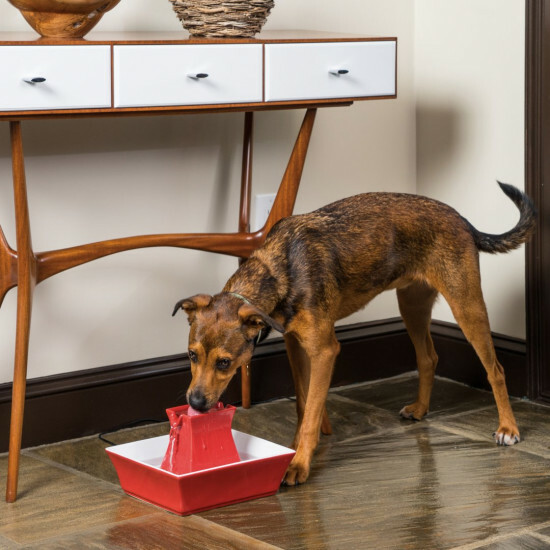 PetSafe is a proud sponsor of the DIY Blog Cabin 2014 project. Thank you for helping us pick the color of our next fountain! The new Himalayan Blue Pagoda Fountain is now available!